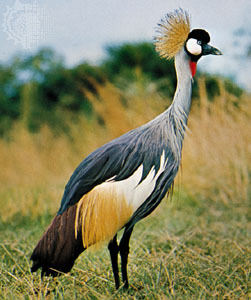 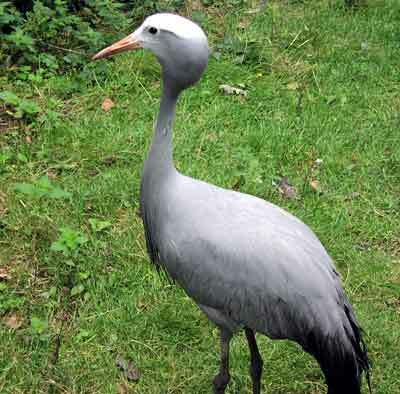 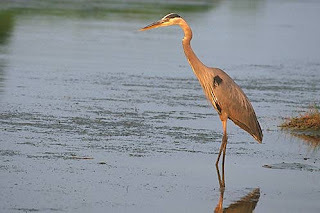 True Wild Life | Crane | The crane is a large, long-beaked bird that is found all over the world. 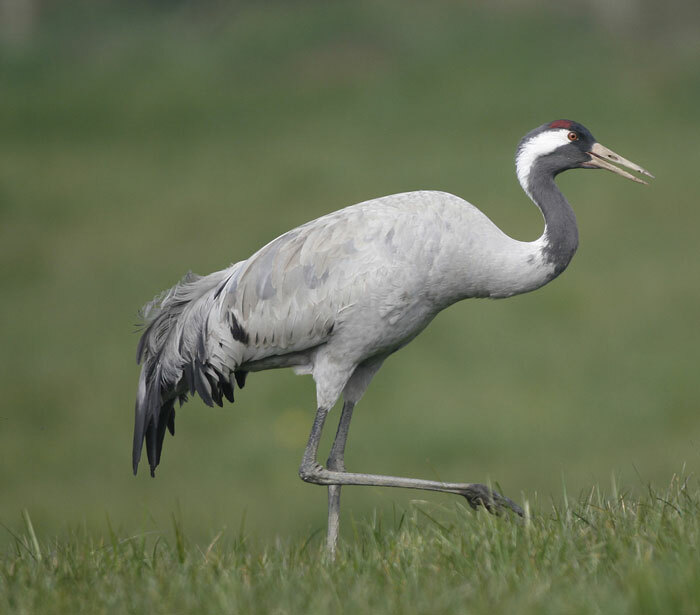 There are 15 different species of crane found on Earth today, but despite their similar appearance, cranes are not related to other long-necked birds such as herons. Cranes are found on every continent with the exceptions of the Antarctic and South America, where they are found inhabiting the temperate wetlands and swamps throughout the Northern and Southern Hemispheres. I think I just saw a crane in South DeKalb County, Ga! It was huge!